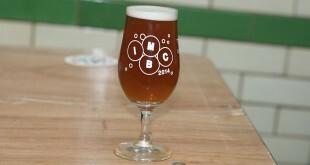 It’s hard not to get excited when one of your favourite UK breweries teams up with a BBQ champion to host a one off event at one of your favourite restaurants. 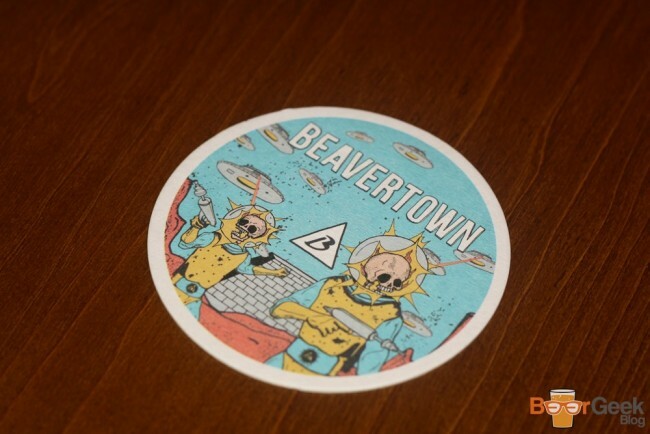 It happened in March when Solita held a kitchen takeover to launch the sale of Beavertown beers in their restaurants. I’d have been up for it anyway had they been serving their own food, but instead they got in three times UK BBQ champion and World championship finalist Andy Annat. 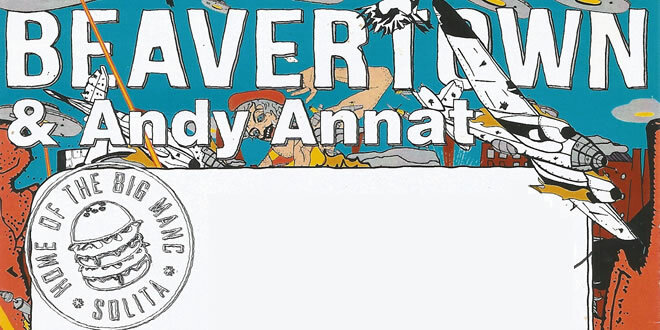 The event, held at Solita Didsbury saw a four course set menu of Andy’s food, with each paired to a different Beavertown beer. Starting with classic Solita nibbles. 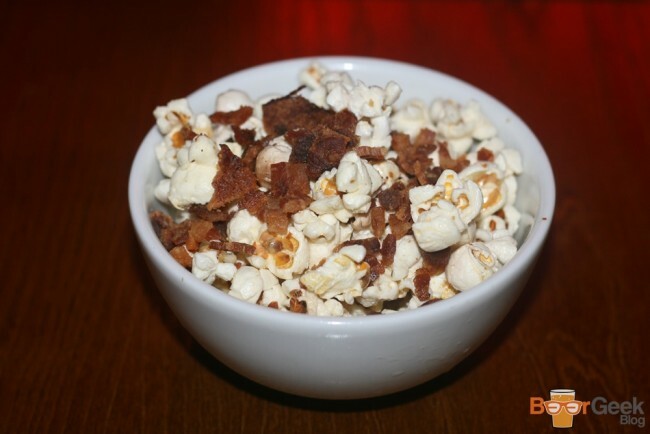 Although called ‘Bacon Fat Popcorn’ (because it’s cooked in bacon fat) it also contained plenty of generous sized pieces of crispy bacon too. The popcorn was served with one of Beavertowns lesser know beers ‘Quelle Saison’. 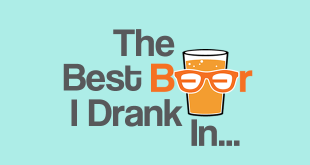 I’m a fan and have drunk it from bottle/can many times but never draught before. It seemed to have lost a little of its distinctive spicy yeast flavour but was still an enjoyable pint and a good match for the popcorn. Saison’s are one of my favourite beers for pairing with food as they’re so versitile. This one in particular is very refreshing and quite highly carbonated, with a slight bitterness that cuts through the fat of the bacon. 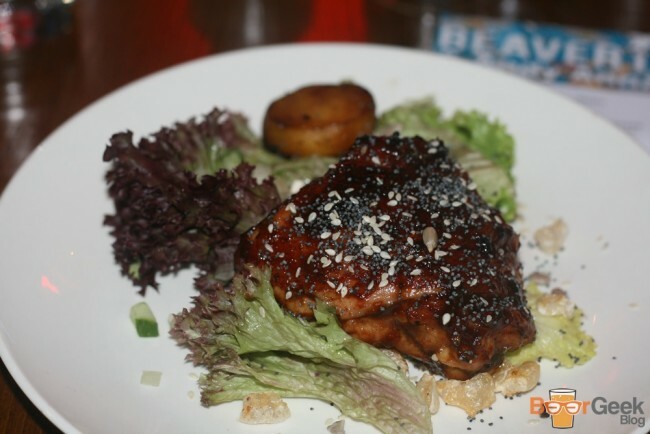 Next came a starter of ‘Cherry Smoked Chicken’ served with salad leaves and grilled cantaloupe melon. Not the prettiest salad I’ve ever seen but it tasted great. The chicken itself was phenomenal; beautifully tender meat with layers of smokey flavour and a delicious sticky, slightly sweet glaze. The grilled melon on the side was so good, I would’ve liked a bit more of it. 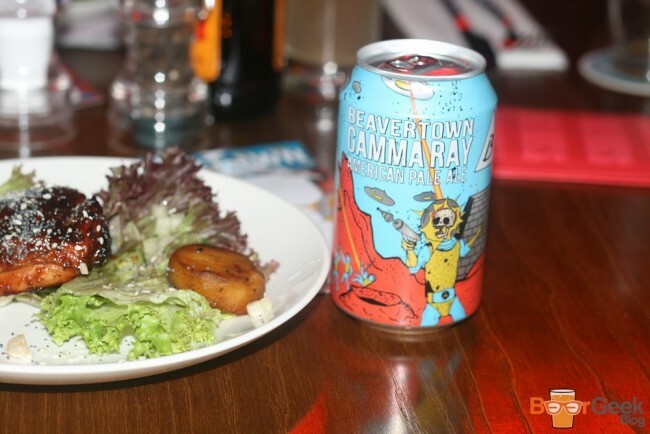 The starter was a natural pairing for Beavertown’s most popular beer ‘Gamma Ray’. 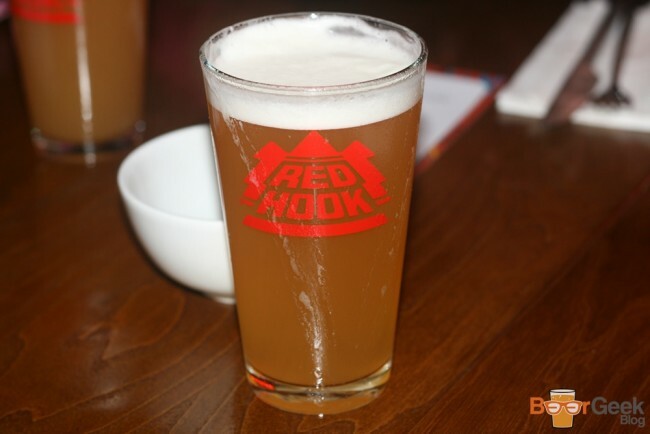 The hoppy American style pale ale is light enough to not overpower the melon and is packed with citrus flavours that play off it nicely. But it has a dry bitterness that cuts through the chicken perfectly too. 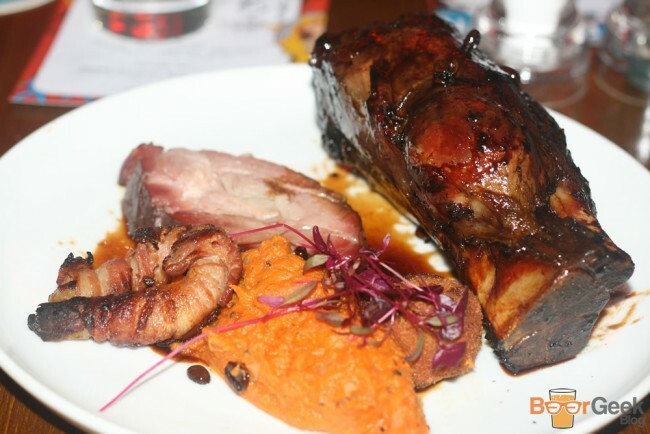 The main course, ‘Piggy Havana’, can only be described as a meat feast. 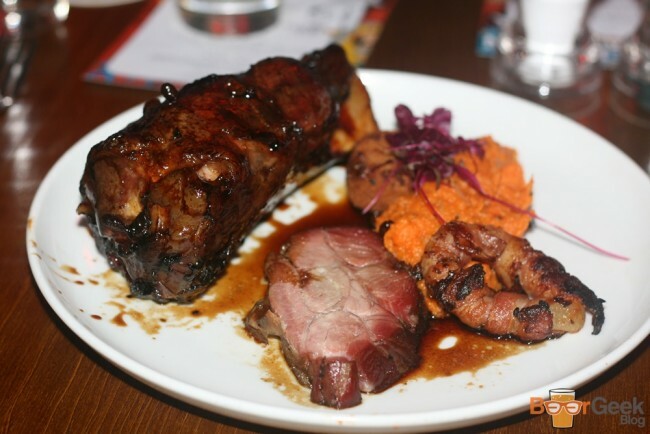 Featuring a whole pork hock which was coated in coffee and rapadura (unrefined cane sugar) and looked like a dinosaur leg. Along with: apple smoked shoulder, cheek croquette, a bacon wrapped onion ring and salt baked sweet potato with clarified butter. Phew. I enjoyed everything on the plate – particularly the cheek croquette – and ended up eating half of Mrs BGB’s pork hock too. The beer pairing with the main course was somewhat controversial. Firstly because we were sharing a can between two which some people were less than impressed by. I had no problem with this as I know ‘Bloody ‘Ell’ is expensive and at 7.2% ABV half is plenty with the other three full drinks. My issue was with the actual pairing. 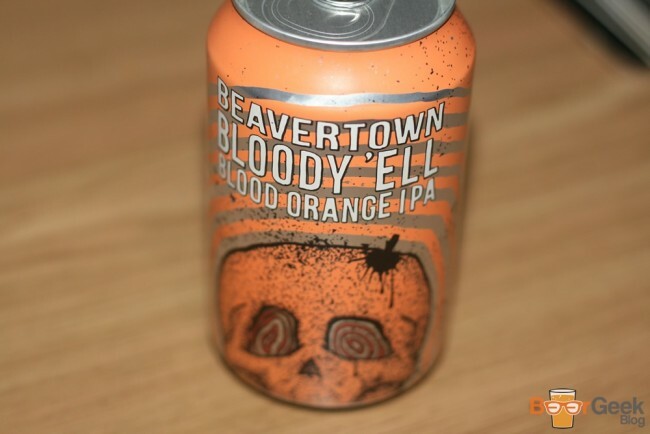 Although I love ‘Bloody ‘Ell’ – an IPA made with fresh blood orange – I’m not convinced it’s the best match for BBQ food. For me dark beers work better and in fact my favourite Beavertown beer ‘Black Betty’ is perfect with charred, smoky meat. Nevertheless, it’s a great beer with great food so I’m not complaining too much. Dessert arrived on boards that looked like they’d been brought straight from the garden. 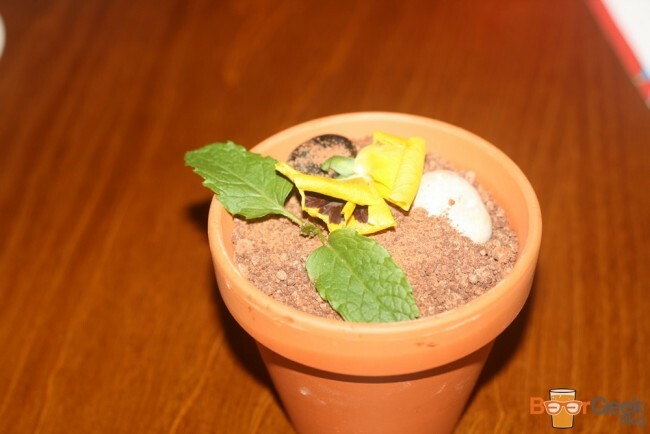 Intentionally so as our dish was ‘Smoked Chocolate Mousse Plant Pot’. I was worried it was a bit gimmicky but it tasted good too. A lovely rich and smooth chocolate mousse with more than a hint of smoke, topped with edible chocolate soil, chocolate pebbles and edible flowers. I’m not ashamed to say that I ate at least two of these. What do you pair with a plant pot? 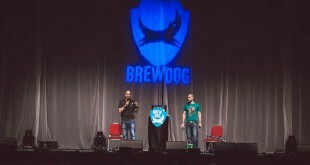 Beavertown ‘Smog Rocket’. 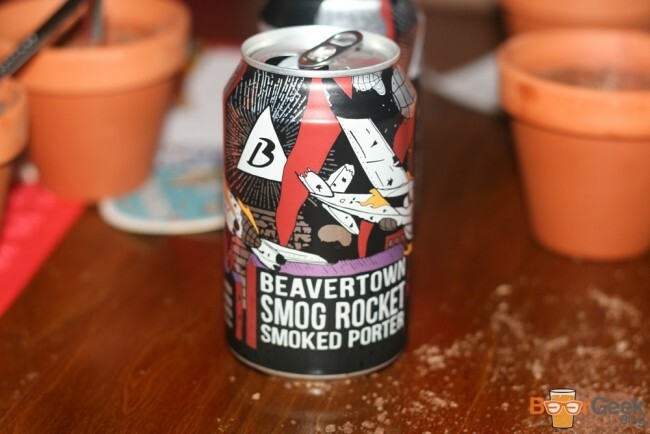 A nicely balanced smoked porter with rich chocolate notes as well as a delicate smokiness, making it an ideal match for the smoked chocolate pot. Service was great all night and although there were a couple of fairly long waits between courses, when you take into account that the restaurant was completely full on both floors and everybody was eating the same food at the same time it’s actually impressive how quickly we were all fed. 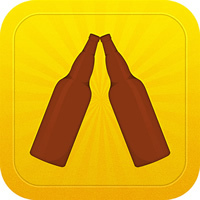 Overall it was a great night with good food and good beers. 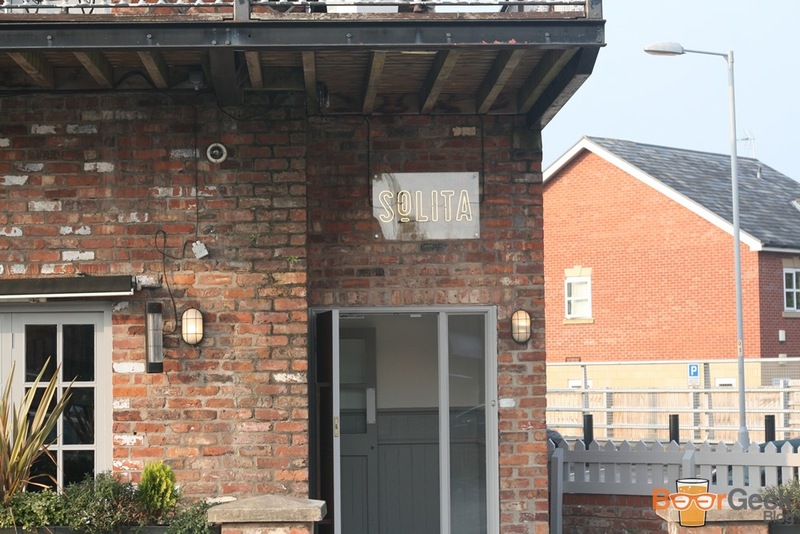 Now that the Beavertown can’s are available all the time I’m looking forward pairing them with Solita’s regular food next time.